This freshman makes an appearance every Friday at 7:00 PM sharp. His show, Breggsy’s Beats, is an exciting hour of EDM tunes that anyone and everyone can enjoy! The show, led by DJ Breggsy himself, includes such genres as Trap, Dubstep, Glitch Funk, Hardstyle, Future Bass, and more. 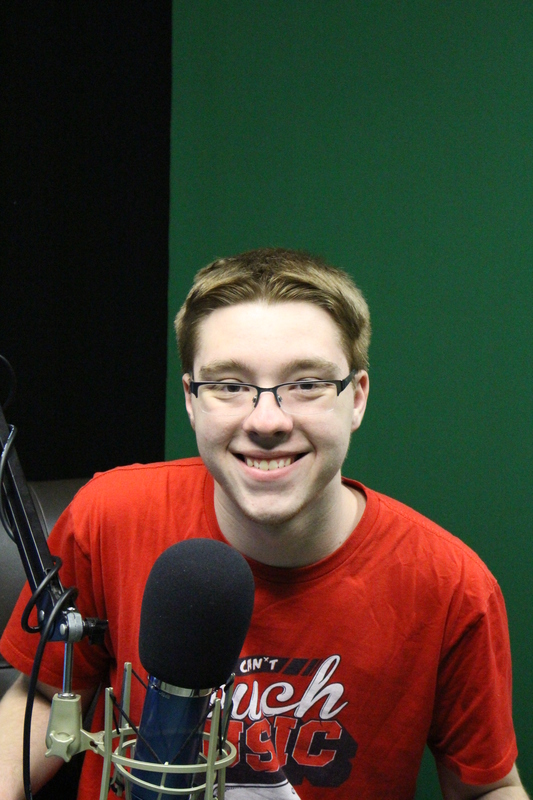 Josh is also the Social Media Specialist for SNC Radio- be sure to ‘Follow’ on Twitter and ‘Like’ on Facebook to stay updated on all things SNC Radio! When he’s not gracing the airwaves, Josh enjoys playing video games, watching movies, reading, and hanging out with friends. time, but you can always help yourself with miftolo’s tools which will shorten the time of creating an article to a couple of seconds. wh0cd368312 where can i buy corticosteroids pills?